Ok, I saw "The Boss". I was not crazy about it at all. I found the language to be very vulgar. I can handle the f-word but it went beyond that. Most of it was uncalled for. 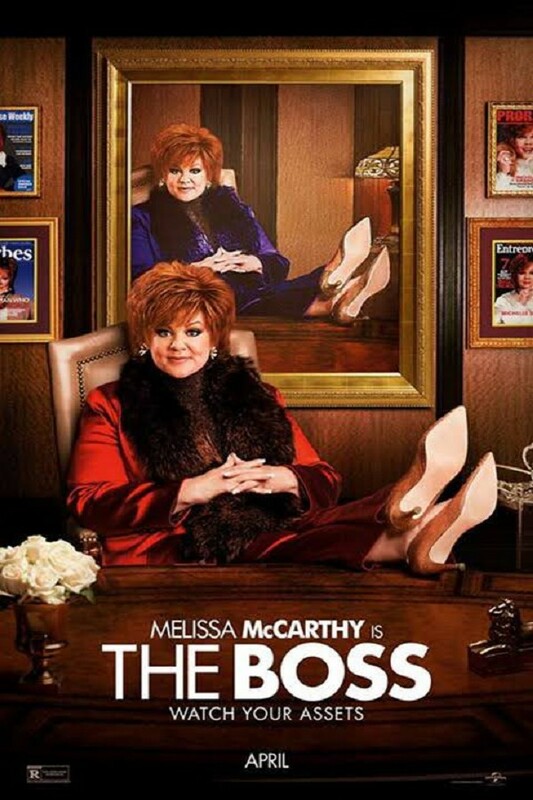 There were some bright spots especially between the Boss, Michelle Darnell played by Melissa McCarthy and the daughter of the other lead, Rachel played by Ella Anderson. However, many scenes really made me cringe. I suppose it was because I have a background as a parent and teacher but the scenes with the groups of girls where the language and fighting they were encouraged to do really turned me off. The Boss is jailed for some white-color crime. When she gets out she finds out how disliked she is. She finds she has no where to go and no one to turn to. She forces herself on her old assistant, Claire played by Kristen Bell. Peter Dinklage plays a former lover and adversary of Michelle. 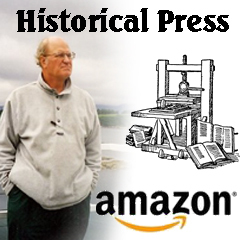 The story line is predictable and a little choppy. In all I was very disappointed. I really wanted to like this movie. So go if you wish. Have fun if you can. And as always, eat popcorn.